Oil Transformations is more than a community of oil lovers, we are one big family helping one another to achieve well-being! 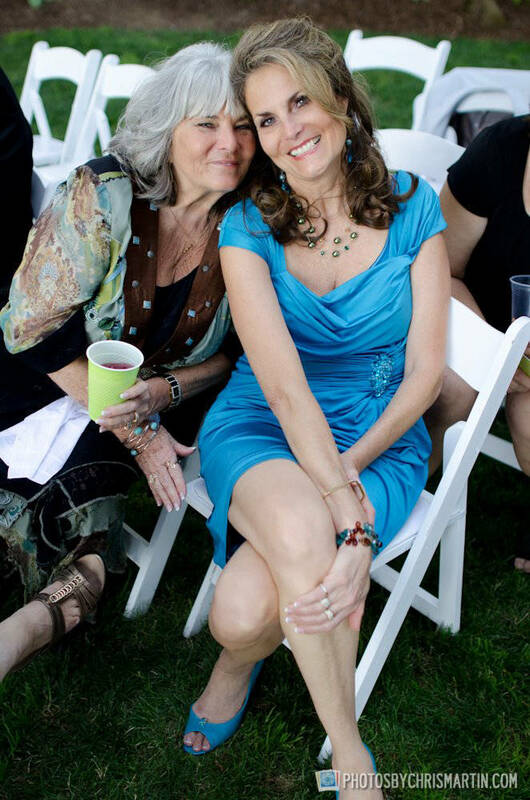 Wendy Moore founded the Oil Transformations Team about 5 years ago in Sarasota, FL. However, her awareness of Essential Oils began in late 1995. She was intrigued by Essential Oils, but at that time, she had just become involved with another wellness company and was laser focused on growing her team and sharing the benefits of the supplements that had helped her lose weight. One by one, Wendy started switching out the chemical laden products in her home while continuing to learn about harmful side effects and the lack of government regulations in the US where chemical additives were concerned. Wendy knew for a certainty that see didn’t want to see friends and family suffer due to a lack of awareness and public education regarding the harmful toxins and chemicals found in household cleaners and personal care products. Wendy's purpose magnified once she was blessed with a beautiful new life. 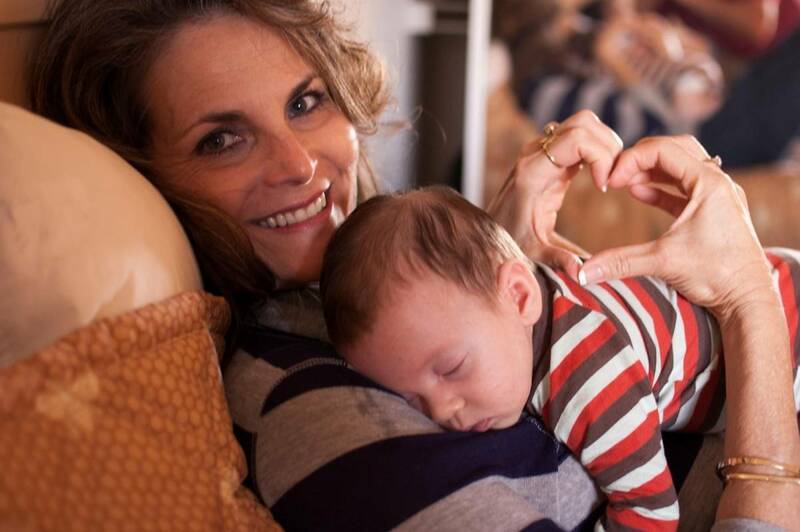 Her first grandchild was born just 9 months after losing her mom. The Oil Transformations Team is one big family, enjoying a way of life that is centered around helping others to bring awareness, wellness, purpose and abundance to their lives. We invite you to join our family and experience the benefits first-hand!